Exporter of a wide range of products which include industrial over gloves, anti impact gloves with tpr and anti impact gloves. 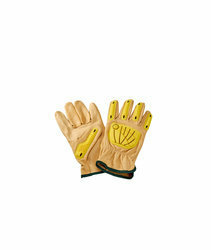 We are offering Industrial Over Gloves¿¿to our clients. We are offering Anti Impact Gloves with TPR¿¿to our clients. Anti Impact gloves with TPR on back. 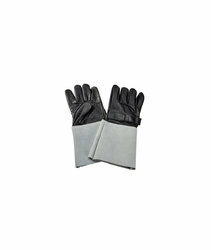 We are offering Anti Impact Gloves¿¿to our clients. Anti Impact gloves, water proof leather. TPR on back.